A ruby red and gold addition to your jewellery collection. 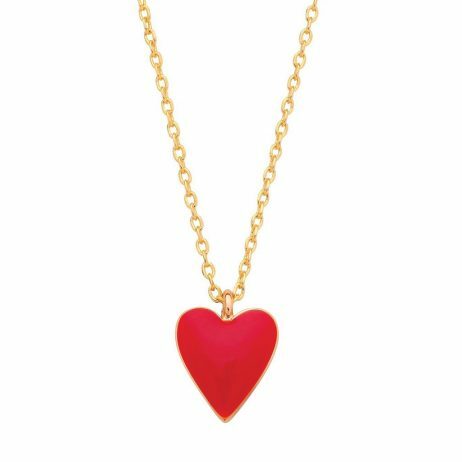 This fabulous necklace by British accessories designers, Estella Bartlett features a red enamel heart pendant on a dainty gold plated chain with an adjustable length. 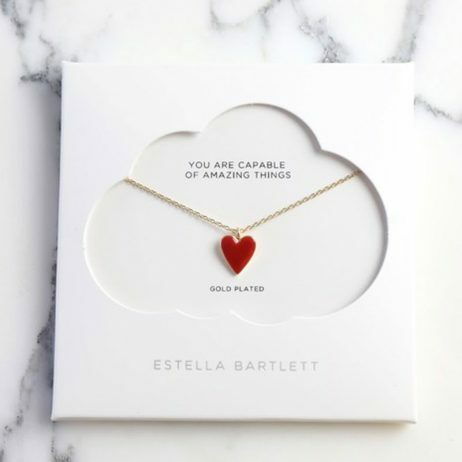 Estella Bartlett jewellery from Lizzielane arrives to you, presented in a beautiful square cloud gift envelope, with an inspiring message ‘you are capable of amazing things’ making this the perfect gift. Delivery: Free UK Delivery on all Estella Bartlett. 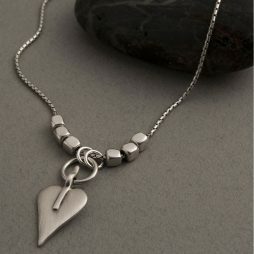 Estella Bartlett Jewellery, Valentine's Day Gifts, Gifts £0 To £20, Necklaces, Estella Bartlett. Introducing the deluxe new necklace from Danon Jewellery. 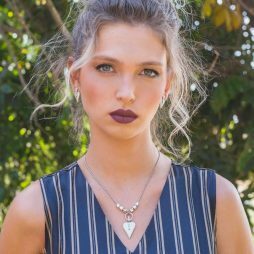 Featuring Danon’s signature silver heart on a snake chain with 3 silver plated cubes on each side – breathtakingly beautiful. 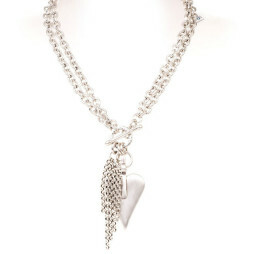 Just wait until you wear the new 2 in 1 classic Danon Silver Large Heart and Tassel Chunky Long Necklace. 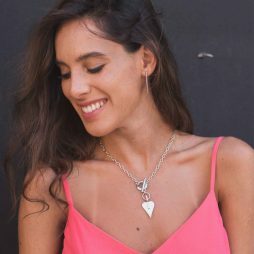 Wear either as a fabulous long necklace with a single chain or a shorter double thickness chunkier statement necklace by fastening the necklace at the front with the T bar. 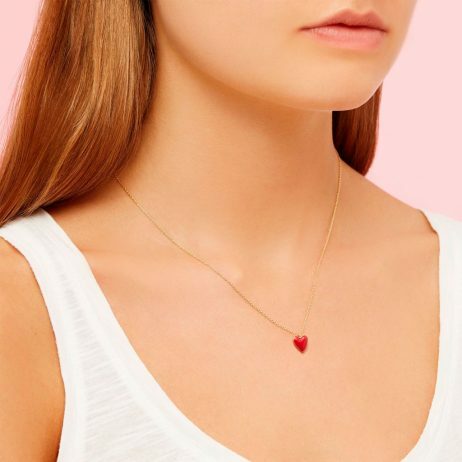 The Danon Silver Mini Heart Necklace is the perfect necklace for any occasion. 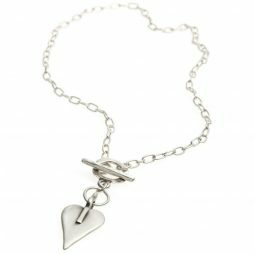 Featuring Danon’s silver signature heart on a medium silver chain making it one of our best selling necklaces. 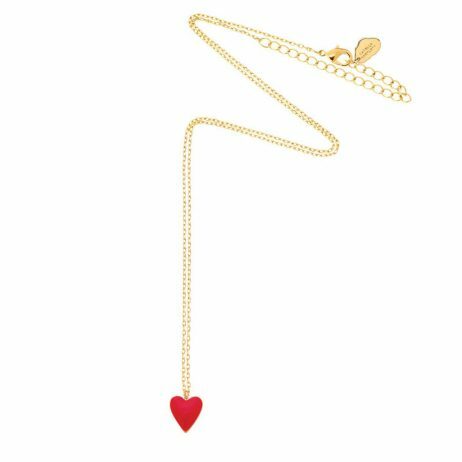 This is a gorgeous bracelet, thank you. I am giving it to my mum for Christmas and it arrived so beautifully wrapped, I am sure she will love it. What a wonderful new discovery this shop is and what great customer service. Thank you.